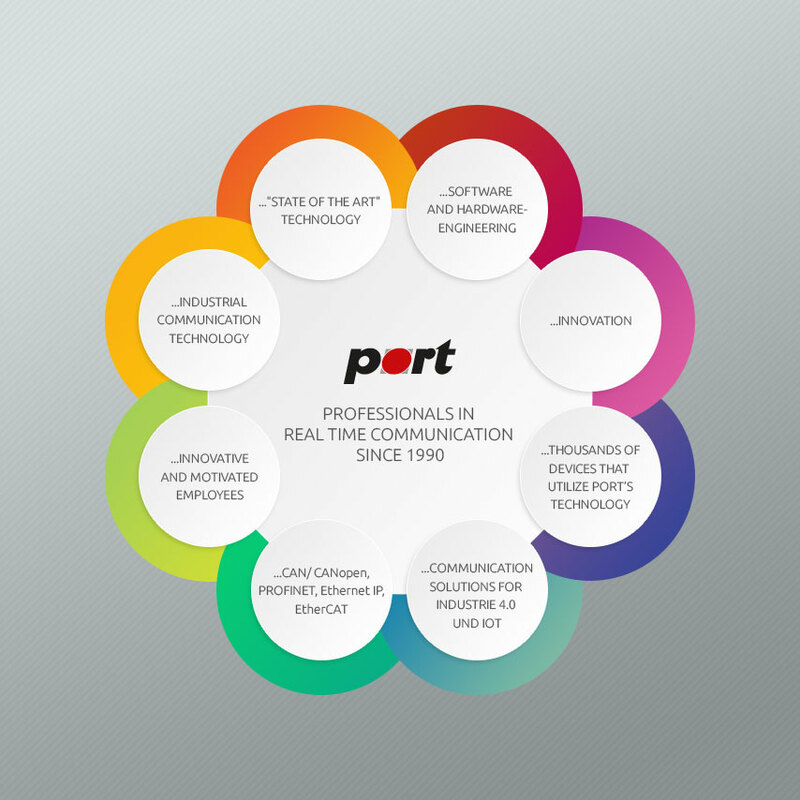 Halle / Dusseldorf, May 13, 2013 – Renesas Electronics Europe, a premier provider of advanced semiconductor solutions, has teamed up with its software alliance partner port GmbH to offer an innovative software support programme to European customers. Customers who are planning to use the 32-bit RX MCU microcontroller family in their designs can qualify for a free-of-charge commercial software package from port GmbH up to the value of 20,000 euros. This innovation support programme adds maximum value to the RX MCU range, providing qualifying customers with free development boards and free market-leading software.